»Impassioned, richly hued playing«, »transparent and detailed«, »thrilling«: with the unbridled energy of its performances, dedication and exceptional sound, The Deutsche Kammer­philharmonie Bremen captivates both music critics and concertgoers around the world. The ensemble’s success is founded on a passion for detail and meticulous analysis of musical works and their composers. Venturing beyond conventional interpretation, the musicians take a fresh and authentic approach, offering listeners fascinating new insights into familiar pieces of music ranging from Baroque, Classic and Romantic through to modern. The musical quality and precision of the orchestra’s playing is rooted in the soloist mastery, curiosity and passion of every one of its 41 members. 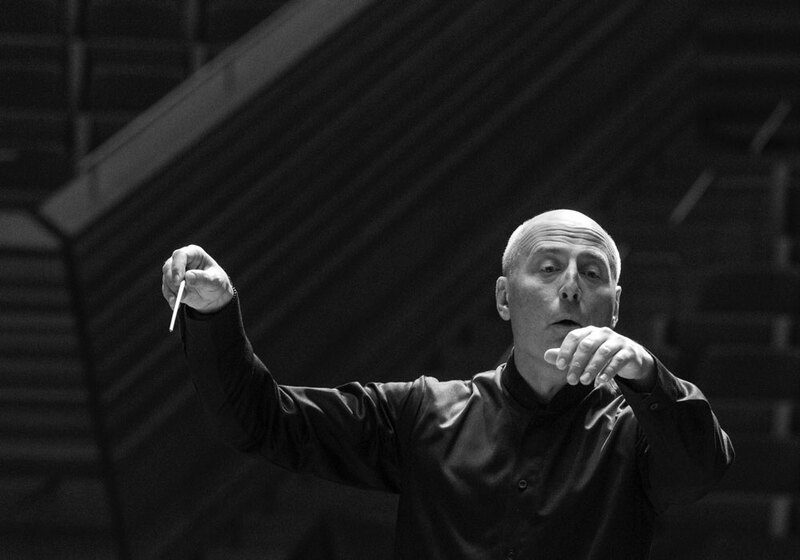 Inseparably associated with the orchestra’s worldwide successes is its Artistic Director, Estonian star conductor and Grammy Award-winner Paavo Järvi. Under his direction, The Deutsche Kammer­philharmonie Bremen has raised its profile as an international world-class orchestra that enthralls audiences around the world with its performances. 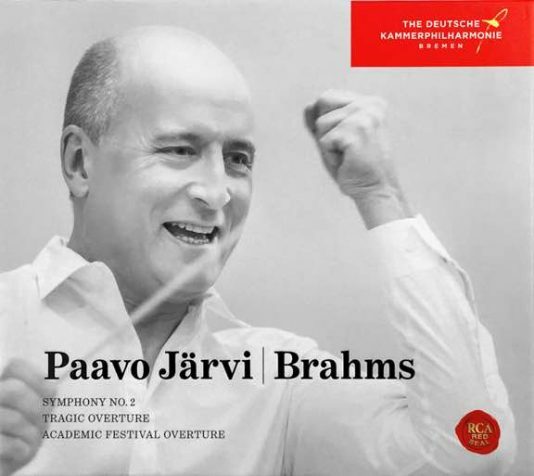 Paavo Järvi, the orchestra’s Artistic Director since 2004, and The Deutsche Kammerphilharmonie Bremen are united by the desire to continuously head into new adventures balanced by a constant striving for perfection. 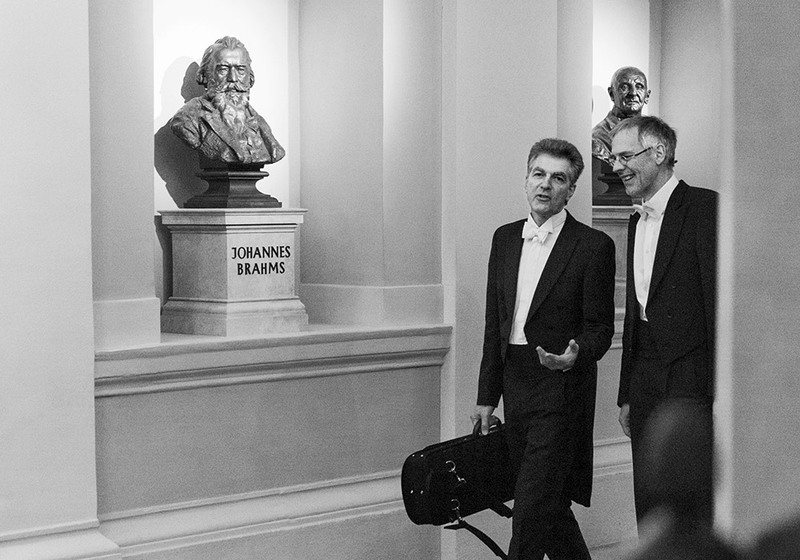 Leading the way are the major cycles they have performed together: Beethoven, Schumann and Brahms.